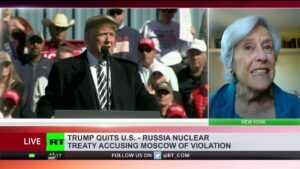 Russia: Moscow to respond in kind if US leaves nuke treaty - World Beyond War . . .